The pair looks to good to be true. 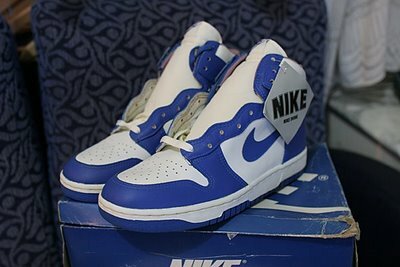 No yellowing whatsoever… could be a retro (I honestly don’t know anything of nike dunks), who knows. I have seen before the yellow-black colorway, but this is unmatched so far.